If you hold a bachelor’s degree or are scheduled to receive a bachelor’s degree, you are allowed to take the Content Test through Pearson via the Pre-Admission Content Tests (PACT). 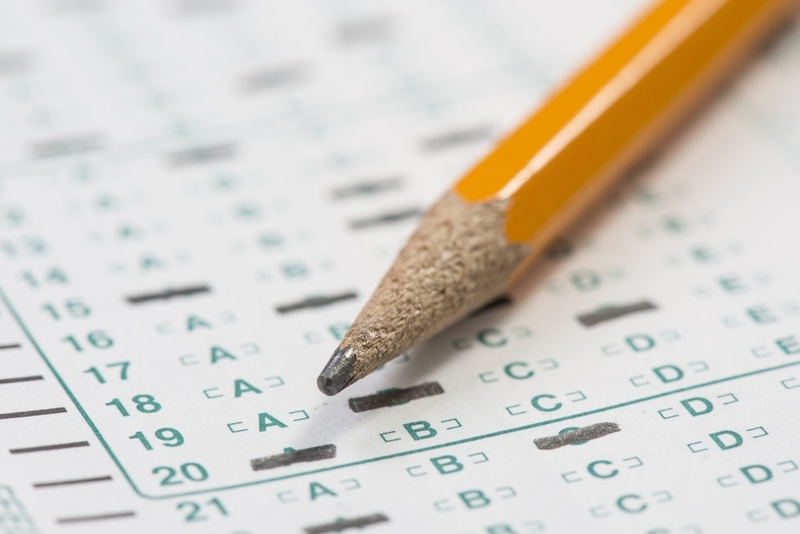 Pre-Admission Content Tests (PACT) allow individuals to demonstrate content proficiency for possible admission into an Educator Preparation Program in Texas. Tests taken through the PACT route are the same tests used for educator certification. You should not have a TEA ID, so select No. If you already have a TEA ID, you will need to contact TEA at (512) 936-8400, Option 2 and request to have PACT approval added to your exist record so you can seek admission into a preparation program. Taking the Content Test via the PACT route, you will enter your personal information – this information must exactly match your ID documents in order to be admitted to the test center. You will select the Pre-Admission Content Test as your testing route. Once your Personal Information is verified, you can sign up for a content test by selecting the Register button.